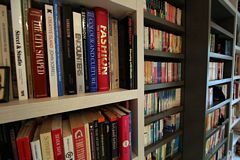 Starting off a home business venture? 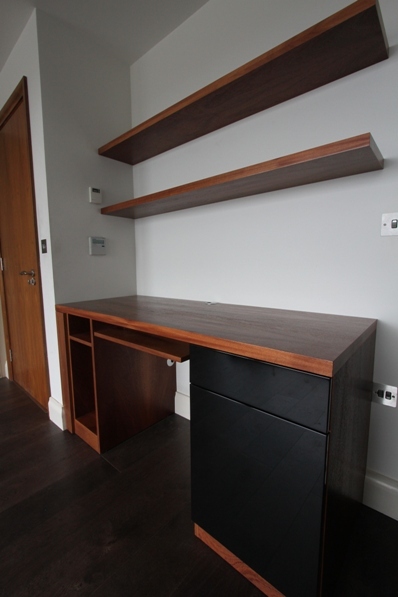 Or do you feel like working from home can lead to great prospective opportunities? 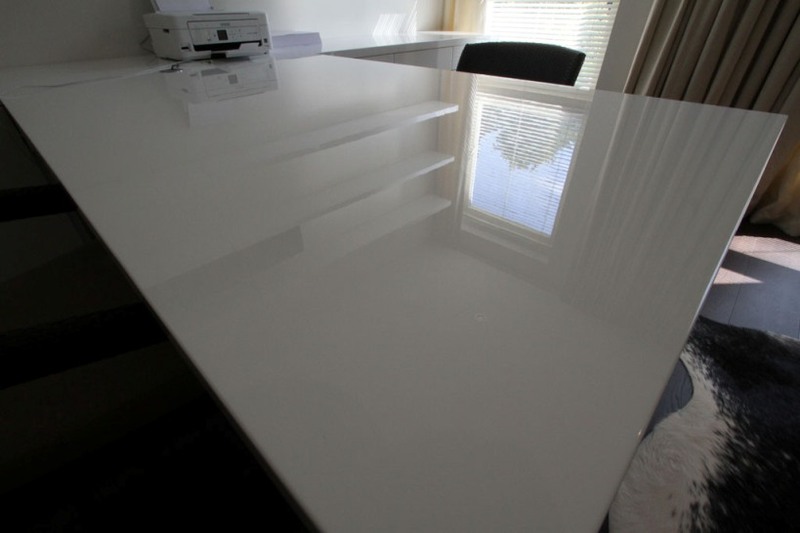 It is important to have a professional working environment, allowing you to work to your full potential. 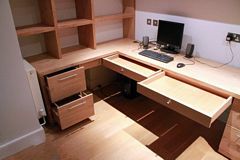 It�s never ideal to work in an office that is uncomfortable and with everything unorganised, so why would it be any different if you were working from home? 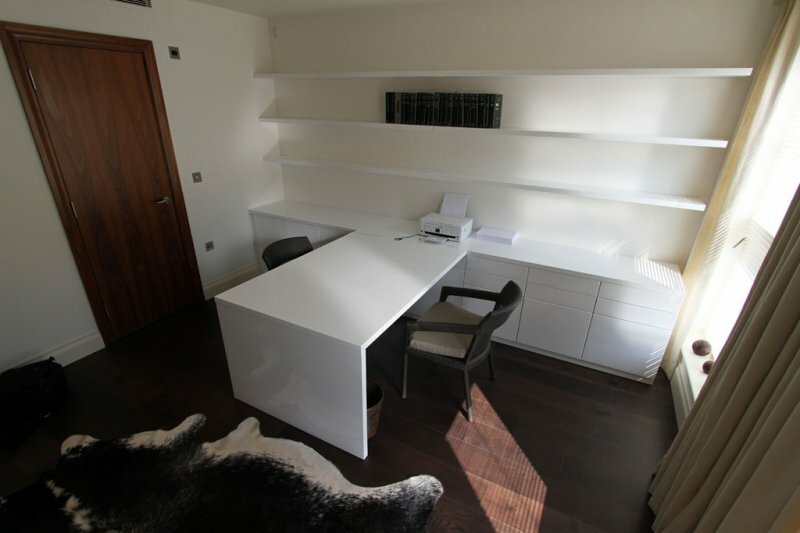 Our professional design team at London Bespoke Interiors will be happy to assist you in creating your dream home office furniture. 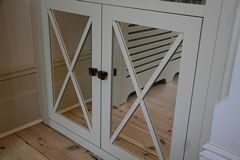 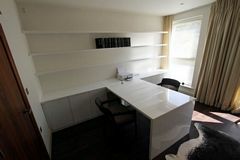 Whether you are looking for a contemporary fresh look with the use of sleek and styled finishes, or classically styled home office furniture with the use of stunning real wood veneers, we will be able to create a working environment which will fully represent your personal style and will fit your room surroundings perfectly. 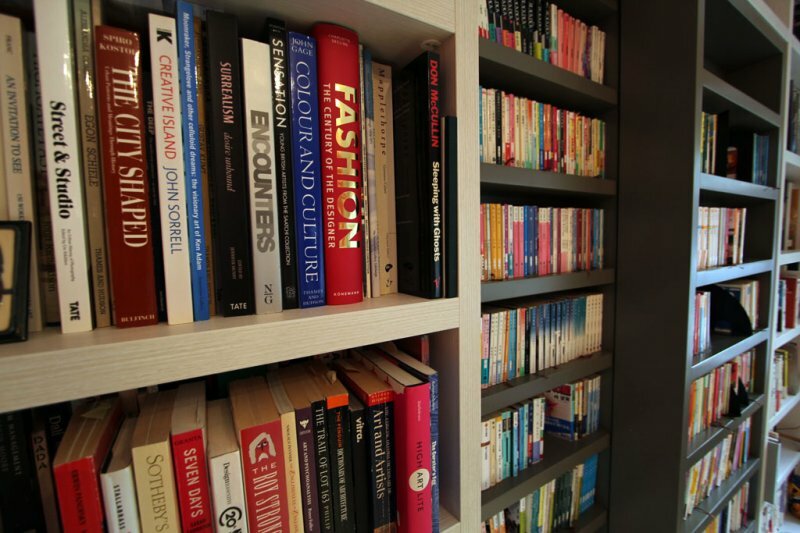 Finding the perfect style can really enhance your personal productivity, as you will feel completely comfortable in your environment, meaning you can focus on the important tasks of work. When planning the designs for your home office, it is important to take into account the size and space of your room that you wish to transform. 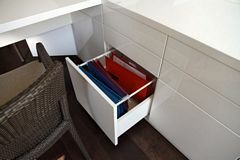 Making sure that everything fits and is functional is a vital factor when creating a professional surrounding, as you do not want to feel restricted or cramped when trying to work. 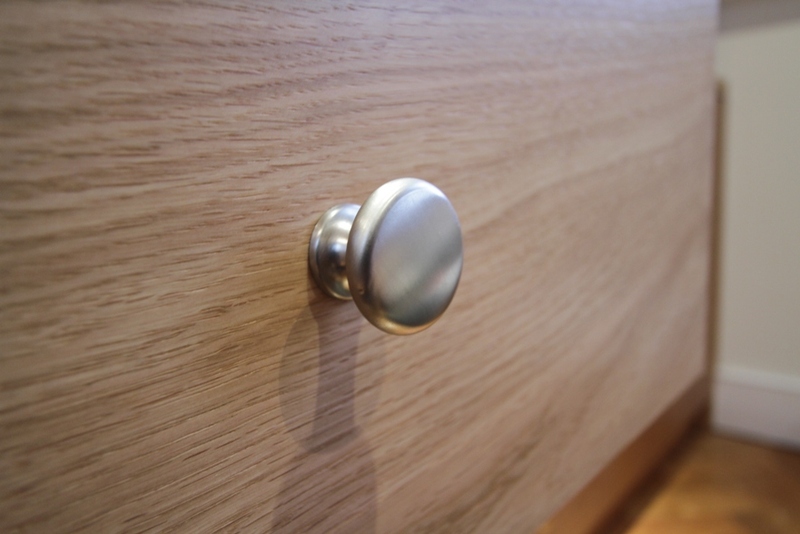 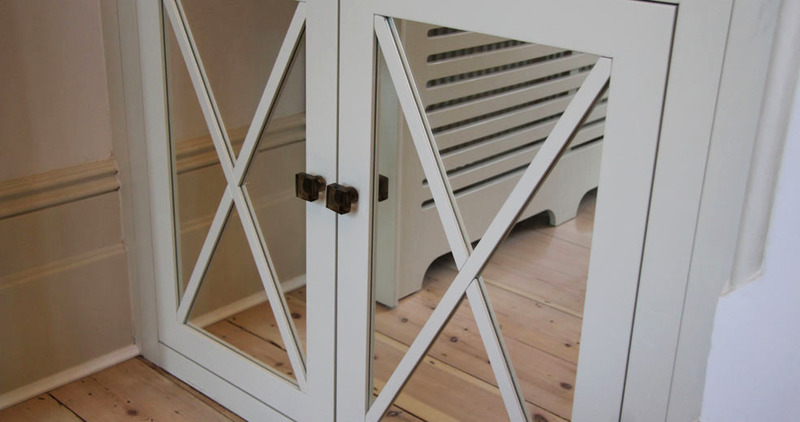 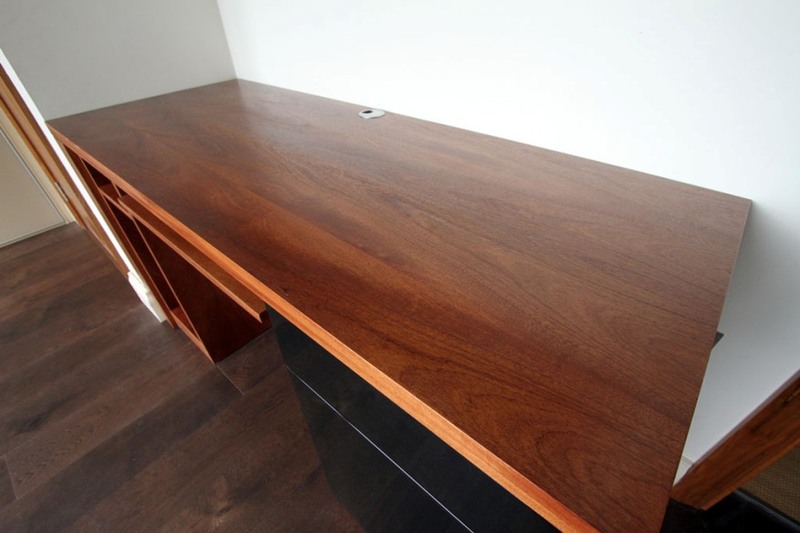 No matter what industry your business is functioning in, our craftsmen will be able to create fitted home office furniture which will work around your business and lifestyle, allowing you to be planned and prepared for your day ahead. 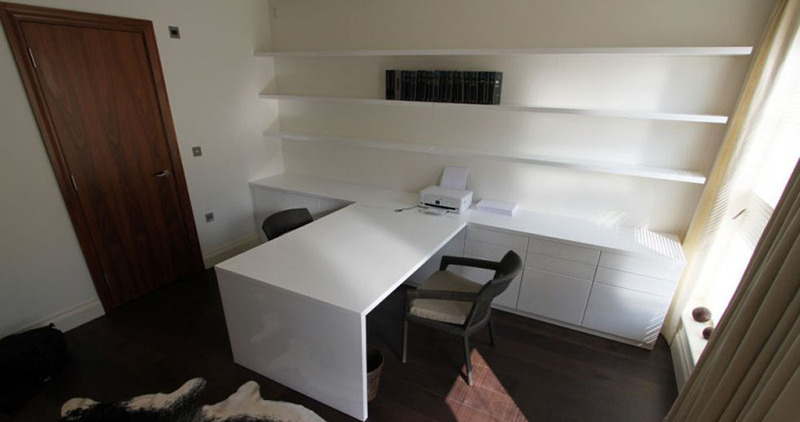 Having bespoke home office furniture is a great way to organize your work as it is much easier to concentrate when nothing distracts you attention from the tasks to be done. 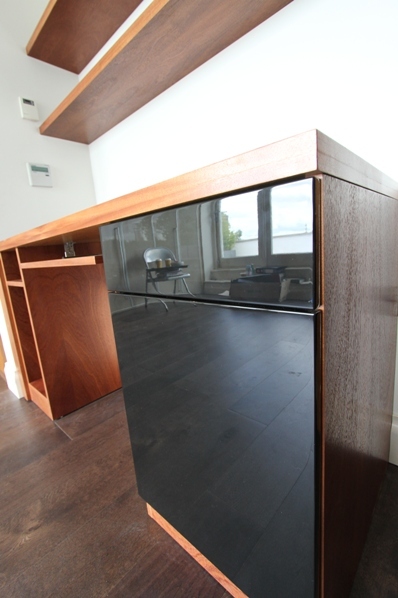 Therefore all the fittings and appliances you need must be created around the way that you work. 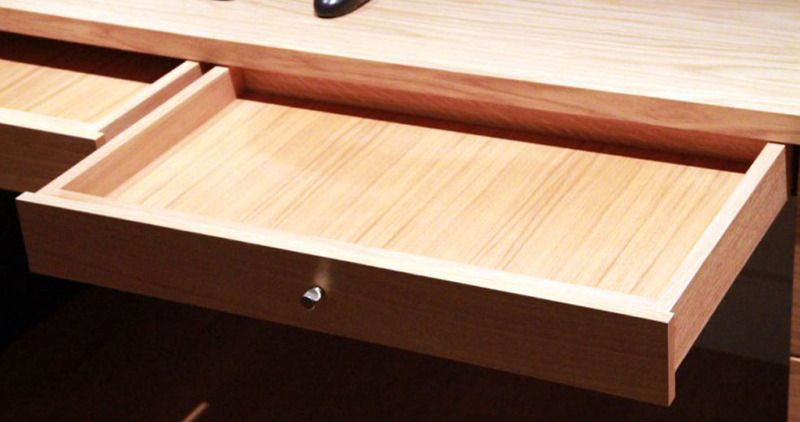 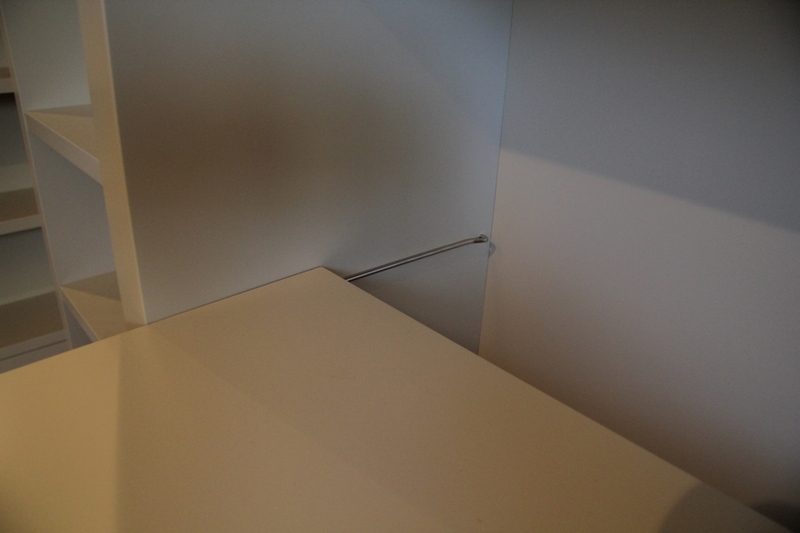 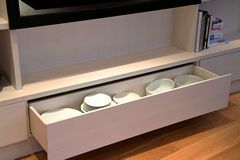 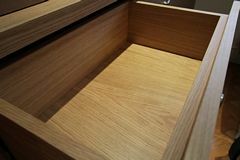 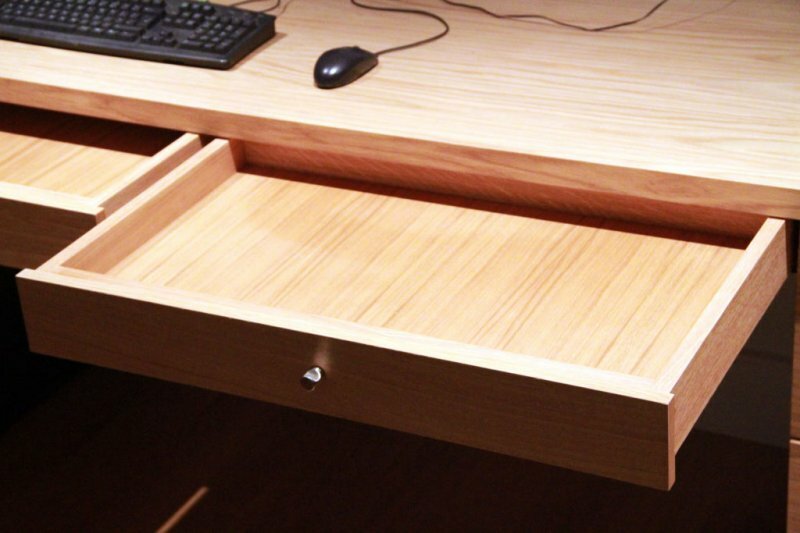 If you base your day primarily working with a computer, then it is important to have a well designed desk which is compatible for all the accessories that come with it, as well as having made to measure shelves were you can keep important files. 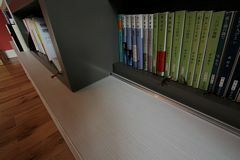 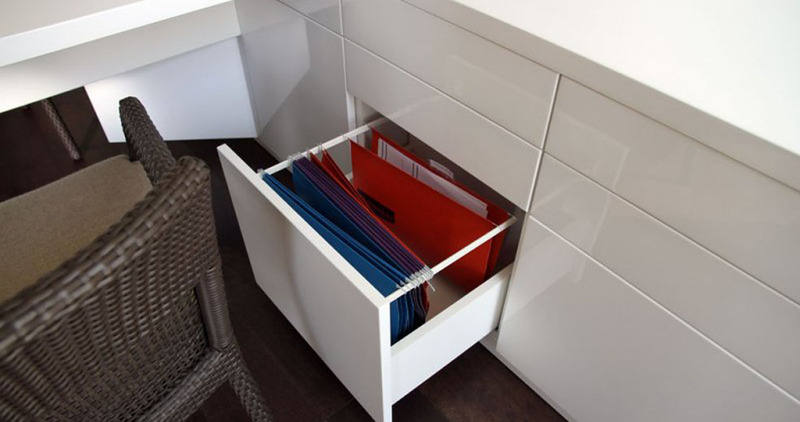 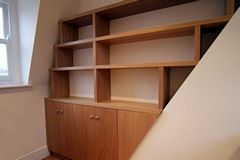 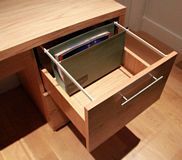 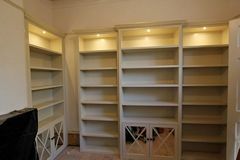 If you have a large amount of paperwork and folders, then it would be a great idea to install bespoke bookcases, which can be a great way to store your books and files. 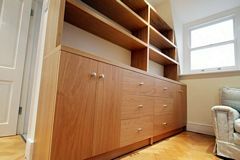 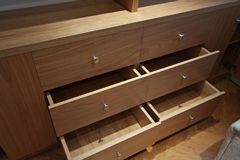 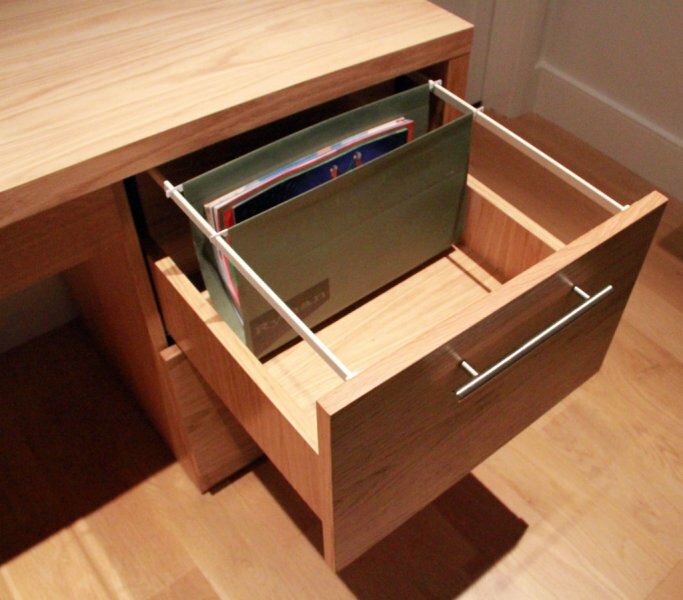 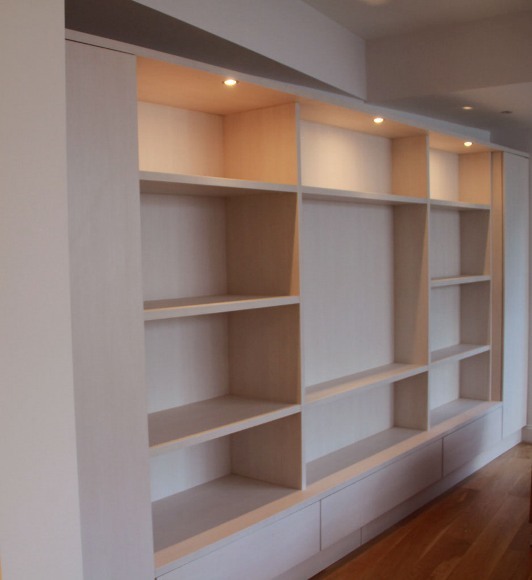 Finding an extra storage space for all your books and DVDs can be a challenging task, so coming up with a bespoke design that can accommodate them will be extremely beneficial. 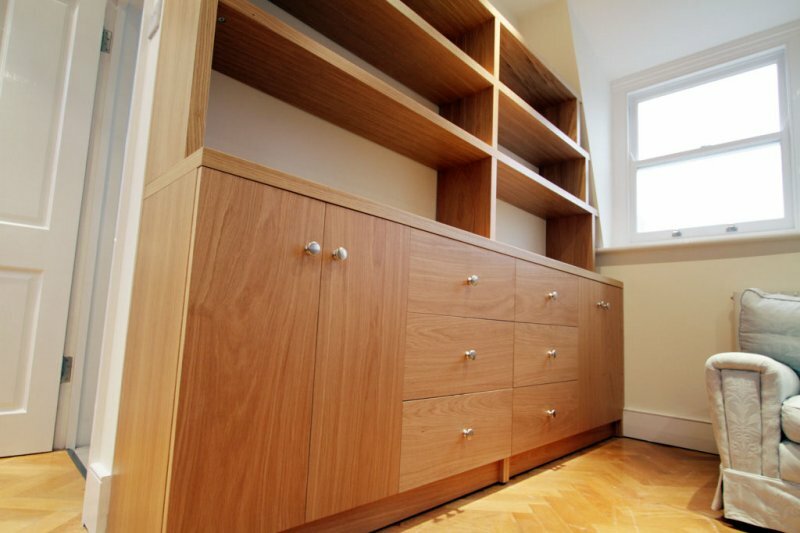 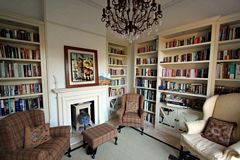 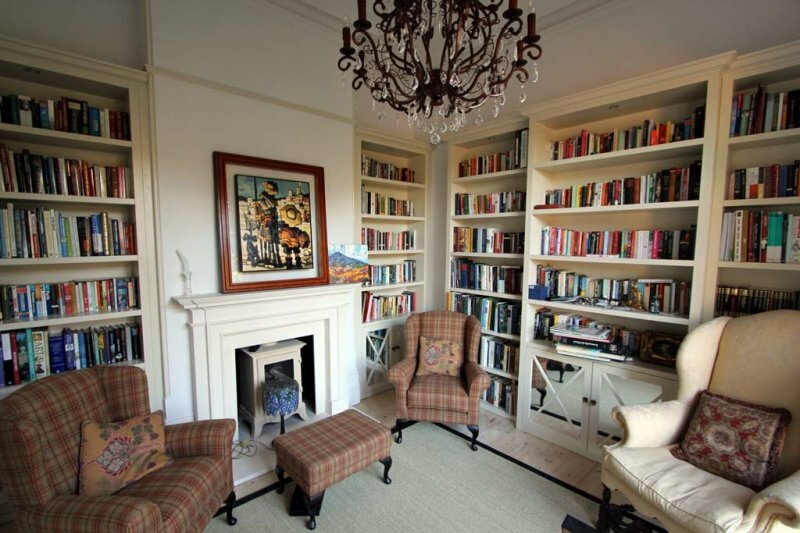 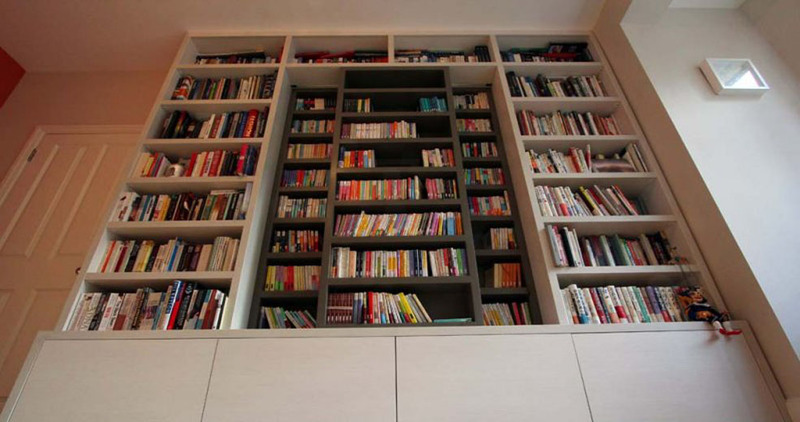 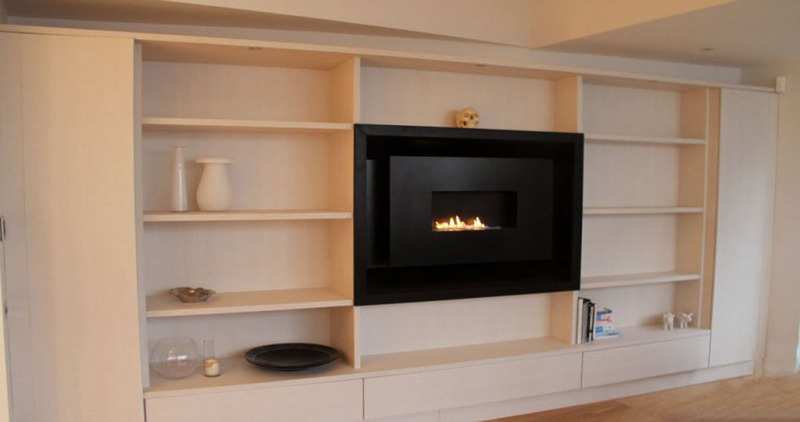 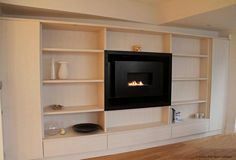 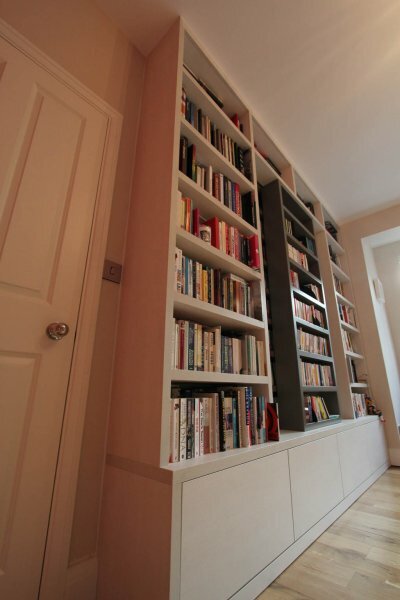 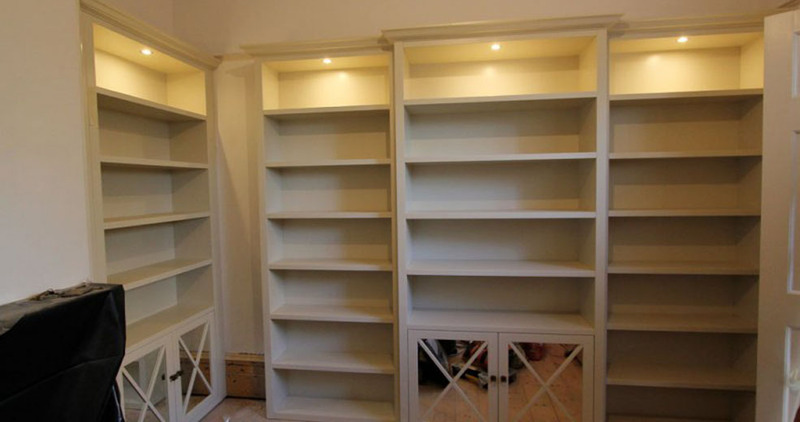 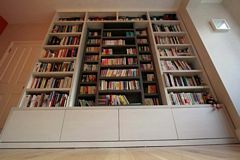 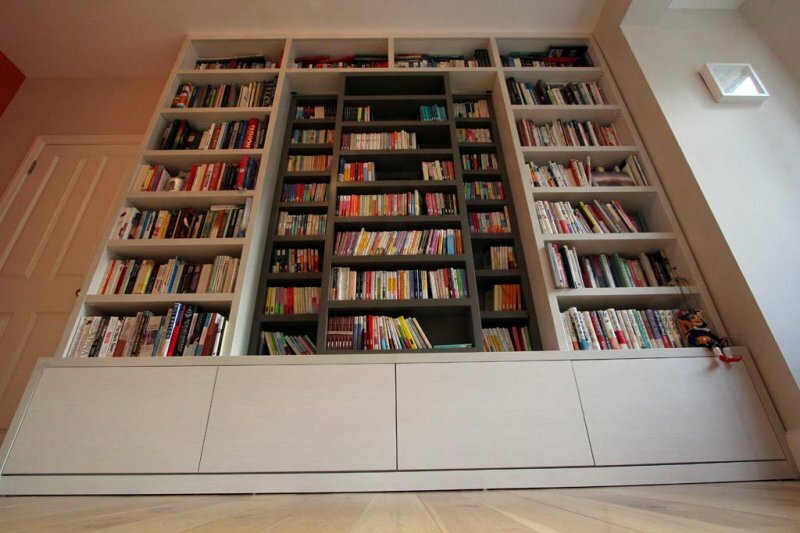 Having bespoke bookcases designed for you is a great way to make the most of your space. Even if you have an awkwardly shaped room with a sloping ceiling or uneven corners, we can create some beautiful designs that will fit perfectly and transform your space. 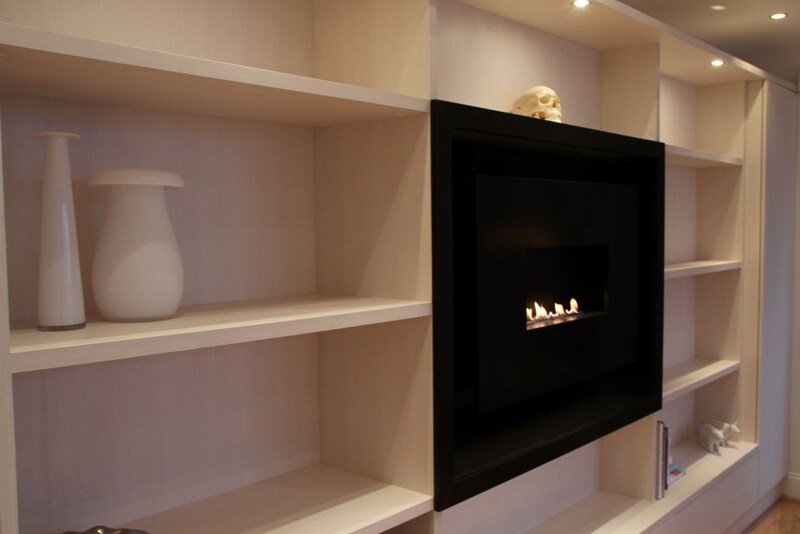 Whether you are looking for a sleek bookcase with glass shelving, or a traditional wooden finish with plinth and decorative edges, we can create incredible pieces to compliment your decor.